When moving into a new house, you may have a kitchen which is only fit out with basic equipment. Just an oven, chairs, tables and so on. Luckier if there are plates, several – sized skillets, and pans. You can find teaspoons, forks, knives, and spoons. Its quite likely that you will still need more kitchen tools for cooking your favorites yummy foods. Here are some ideas on which items to check out, we have listed here the ten most important kitchen tools. Chef Knives can help you chop meat that involves bones and giant vegetables. It can also be used in chopping ingredients for steak, soup, salad and more. They are long-lasting, balanced and precise. The 8 inches chef knives are the most comfortable to control for house cooking. The cutting board let you slice your veggies, without breaking the blade or your table. Everyday use of cutting board might make them look scratched, but it is still resilient. 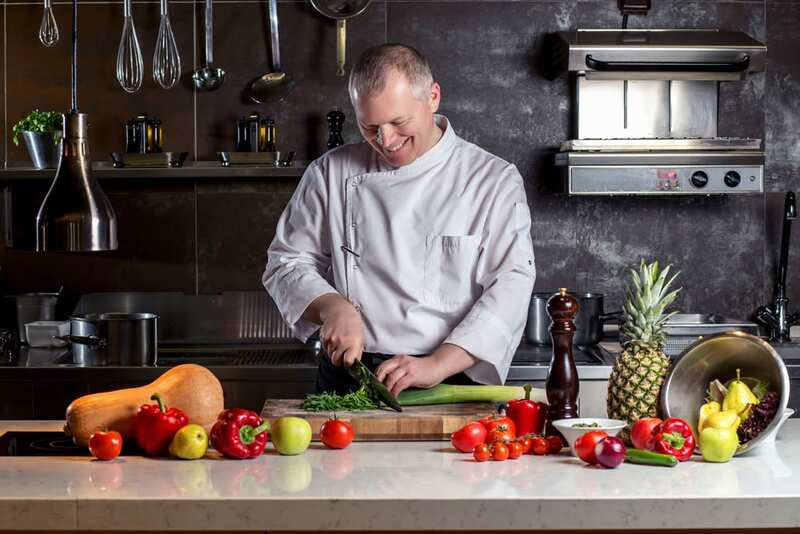 The cutting boards that are considered safest are those made of bamboo, silicon or HDPE plastic. 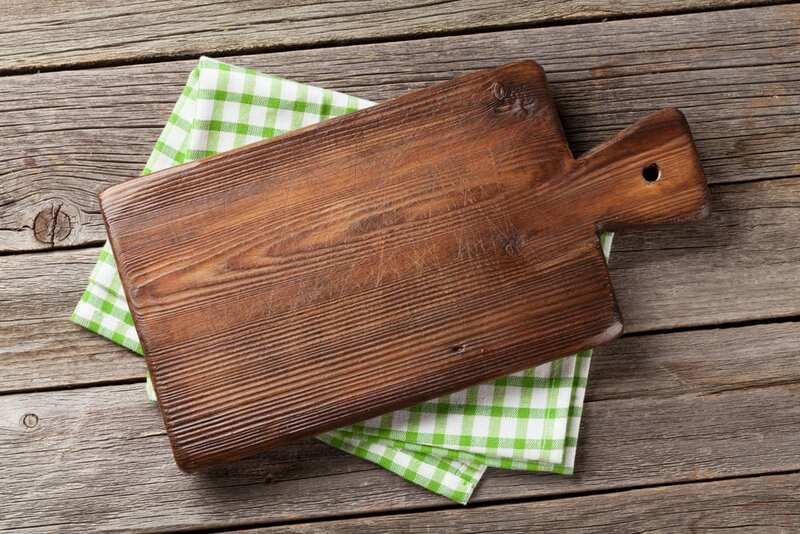 A cutting board made of wood is also a good choice but prolonged exposure to water will cause them to darken. 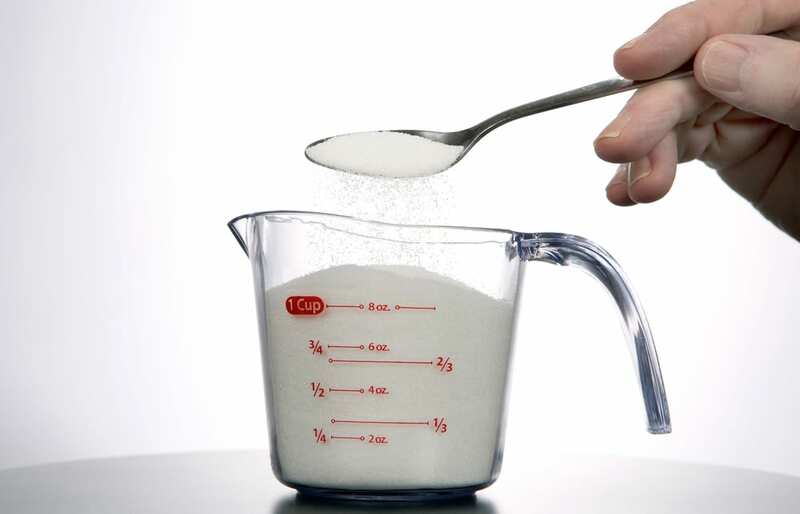 If you are cooking a bountiful menu with a recipe, it will require a measuring cup for the ingredients. They are accurate for both liquid and solid portions. Also, it measures the volume of a quantity. As observed, scale equipment is not useful in making cakes. You may also buy a complete set that includes a measuring spoon that is effective for smaller amounts. Rubber spatulas are the equipment you must have for mixing the food that you are cooking. You may use a spatula to eliminate excess ingredients or liquids or pour cooked food into serving plates. 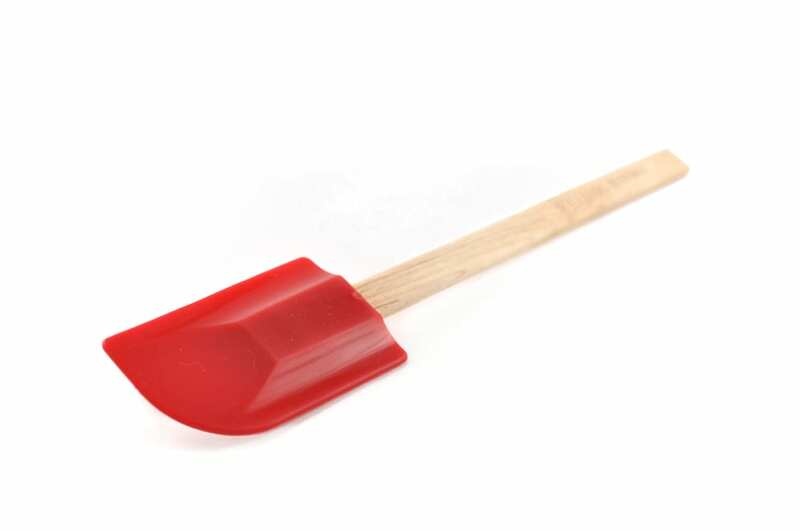 A spatula made of rubber doesn’t melt or burn if left in the pan. It is best to use it when mixing ingredients in pasta and soup, and any food with sauce. This equipment is necessary when cooking steak, making barbeque, or handling food in the microwave oven. It has non-slip, long holders that shield you from the meat’s heat. Food won’t slide or slip when you use this equipment. 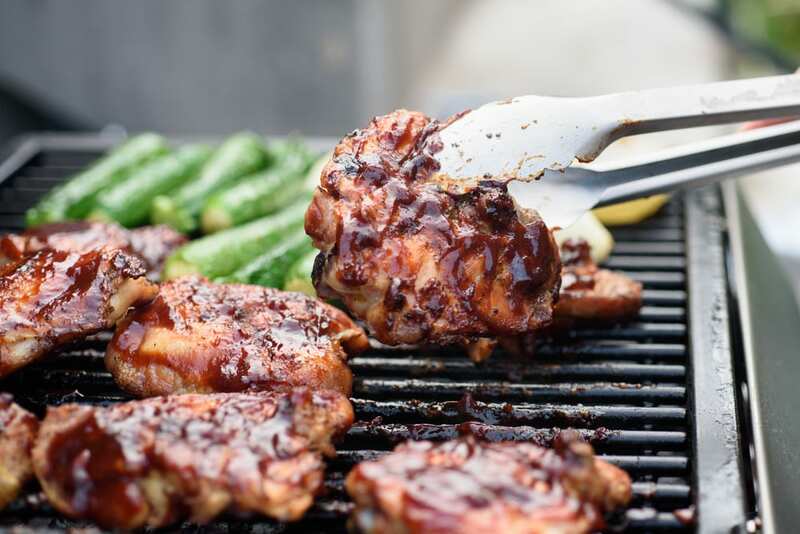 They help to turn the ingredients or food in the cooking pan or on the barbecue. Box grater is very multifunctional and helpful for several kinds of food. It assists you to peel off powder roots like ginger and also citric fruit. It normally offers you further options with various peeling sizes. 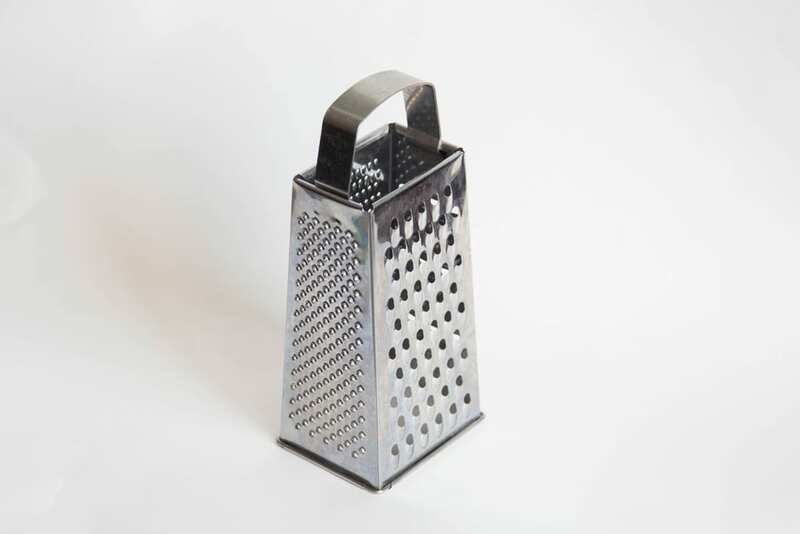 Box grater can also grate light or hard cheese when cooking food. A metal one with silicone on it protects your precious hands from heat when cooking food that is hot. 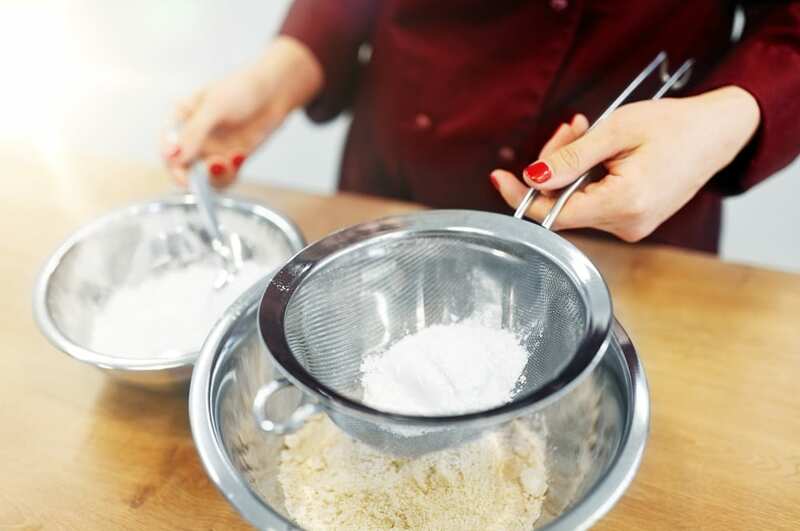 It’s helpful if you own a set of mixing bowls of different sizes, in similar shape. They are usually round or must have rounded edges that make blending easy. Metal ones are lighter than those made of glass, comfortable to handle and they stay longer. Do you have plans to make smoothies, sauces, tea or even creamy soups? It requires specific equipment to remove excess liquid or ingredients. A filter may help you with this. When planning to extract oil from plants, the strainer can help you. If you have a huge one, you may use it when draining pasta. This Y- formed peeler is basic equipment in most kitchens. 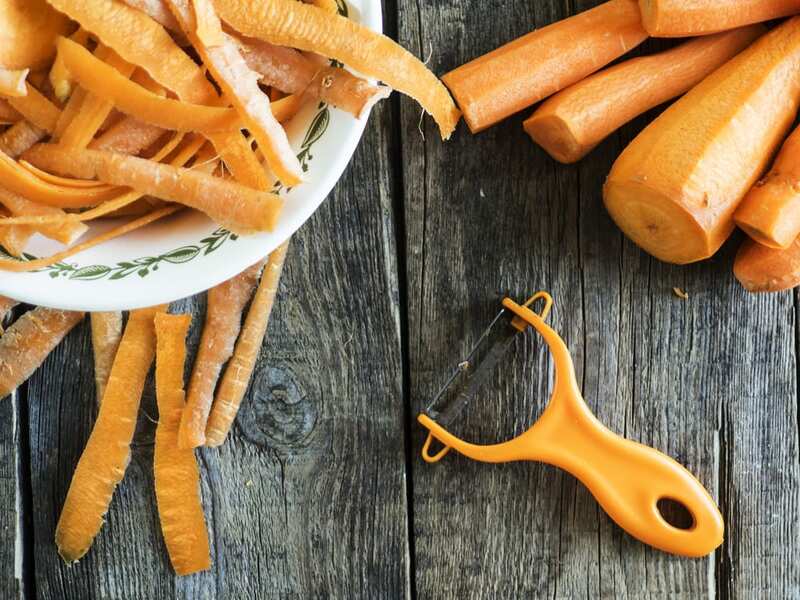 Veggie peeler substitutes knives when stripping carrots, tomatoes, mangoes, and potatoes or other fruits and veggies with a smooth, thin shell. It eliminates the shell or crust with accuracy, keeping higher quantities of these fruits or vegetables than the blade. The veggie peeler is easy to handle while cooking. You might also need this kitchen tool when peeling this one of the anti-aging foods, ginger. 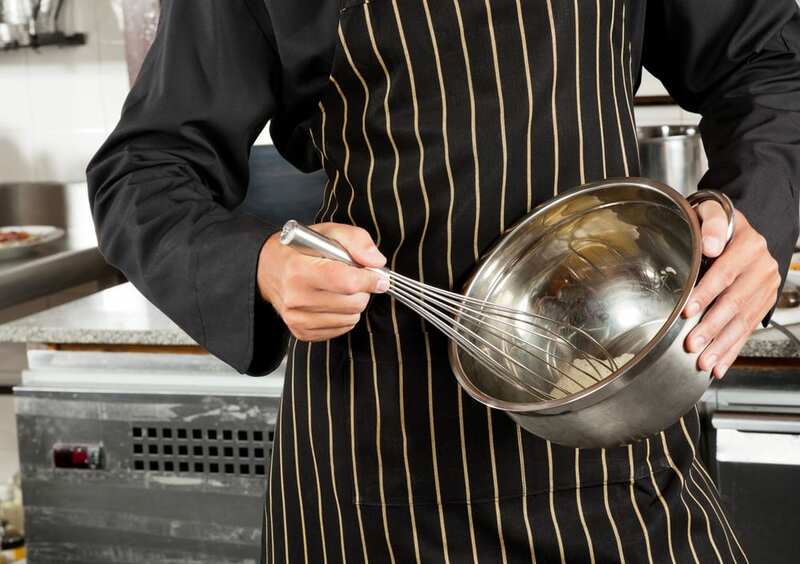 The cooking equipment can be a cause of accidents in your home. So, while getting the proper tools to defend and prepare your meals, you must also guard your hands. The cooking mitt is the best tool to protect your hands, as it is specifically made to prevent heat from reaching your hands. Some use a simple towel, yet it doesn’t secure protection. You may use a mitt while preparing other foods. What we’ve shown you above are the necessary kitchen tools that you will mostly need soon. You can also buy large spoons, oven thermometer or sheet trays. However, the list might keep or save you from delaying cooking at home, due to the absence of tools. Discuss which tools you already own in your house. Then, appreciate what stores offer and purchase kitchen tools and equipment in your chosen design or color!